Dance through this competitive course! Receive a report on your dog's points totals via email! 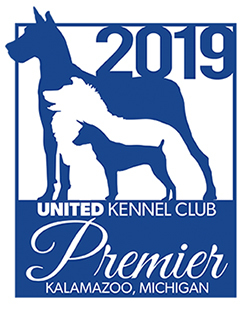 May 3 - 5, 2019 - Trail Creek Dog Training Club, Inc.
Mar 12, 2019 - Ohio Classic Will Be Here Soon! Trail Creek Dog Training Club, Inc.
Rally Obedience is a fun, fast-paced demonstration of a dog and handler’s ability to perform basic obedience exercises. Dog and handler teams appear to be dancing in this fast flowing competitive event. Modeled after Rally style car racing, Rally Obedience is a course of exercises that you follow by reading the instructional and directional signs. These events are open to all dog and handler teams wanting to build teamwork and to challenge their skills navigating the course together.